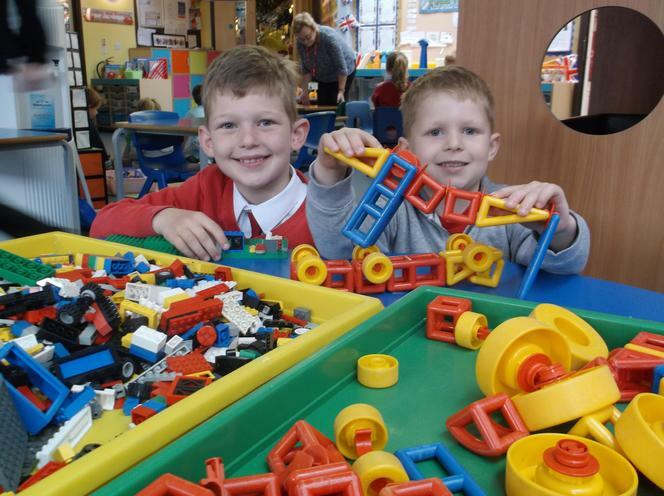 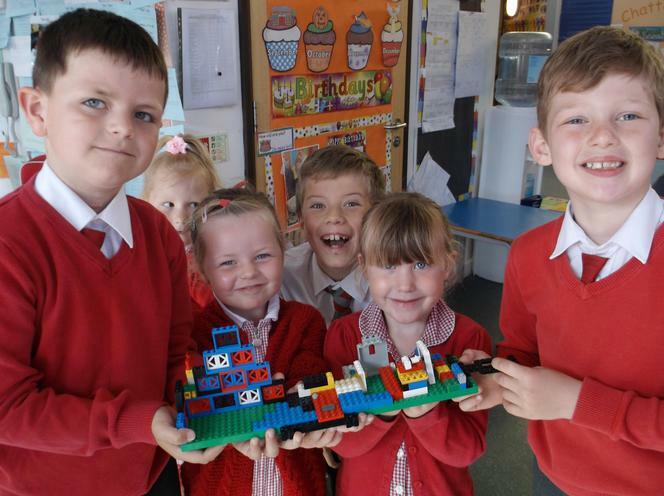 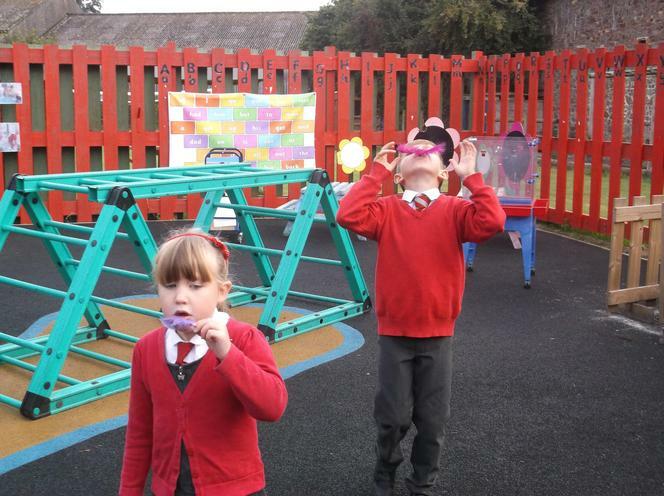 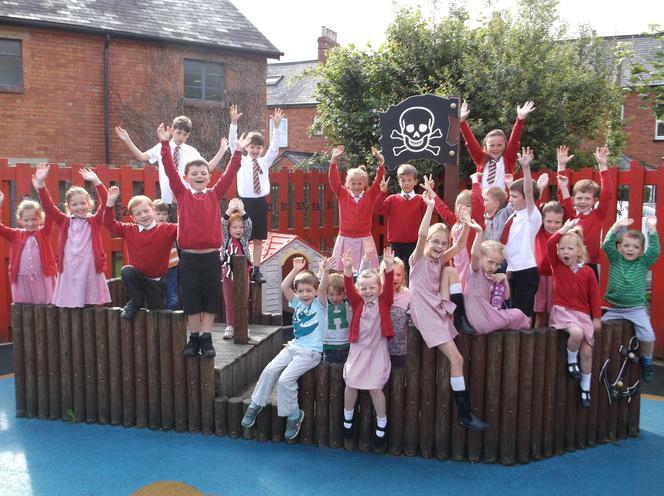 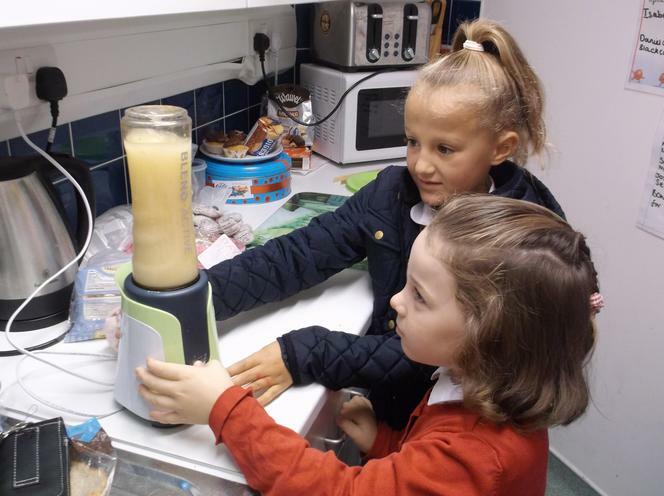 Following last years success of Try Something New Tuesdays, Thirsty Thursdays and Karaoke Fridays, this half term the children have been enjoying a range of all three! 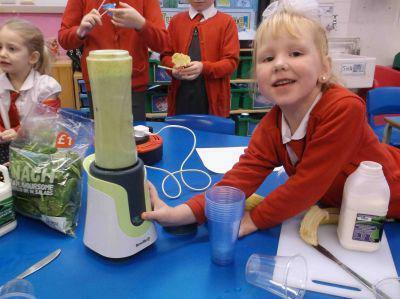 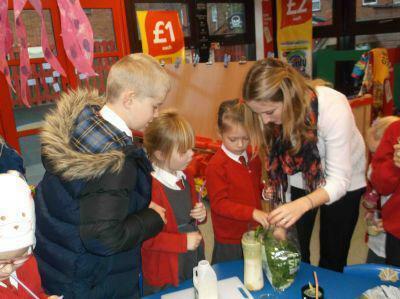 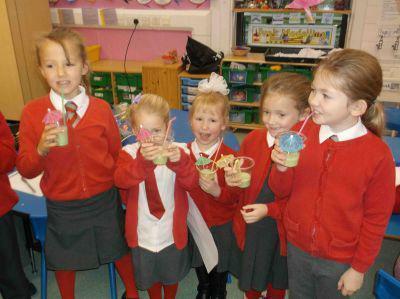 The children have particularly enjoyed making their own fruit juices. 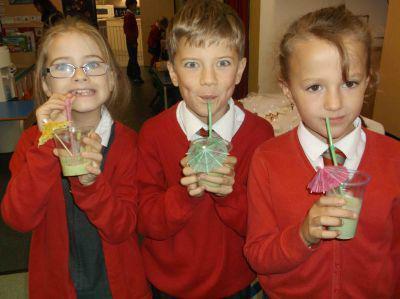 They named their favourite creation “Breakfast Slushies” which consist of frozen watermelon, pineapple, honey and water. 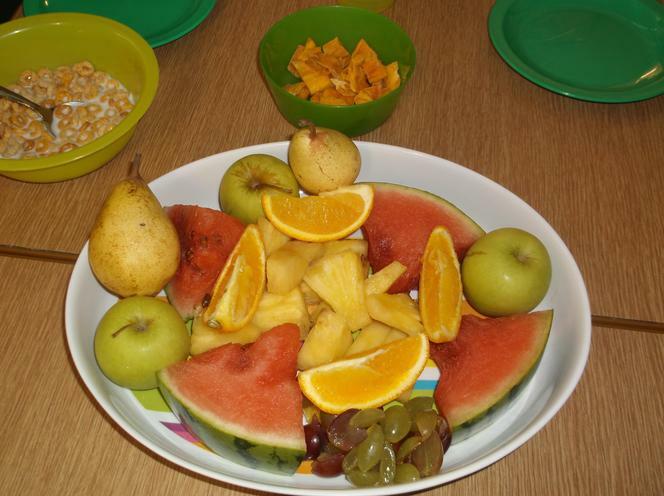 After half term we are going to introduce a new themed day “Fruity Friday”. 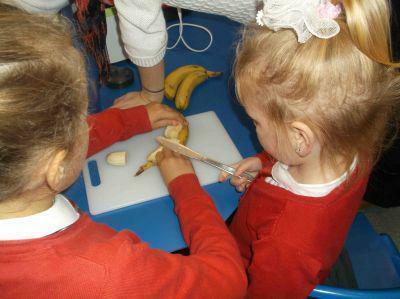 The children have given us a list of their favourite fruits which we aim to add to our menu on that day. 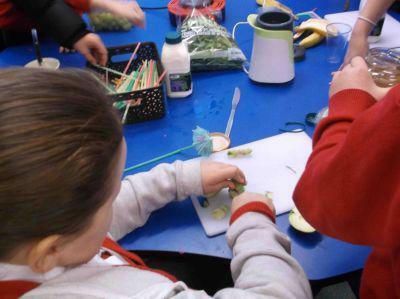 The children want to freeze any leftover fruit to make their own home made juices the following week. 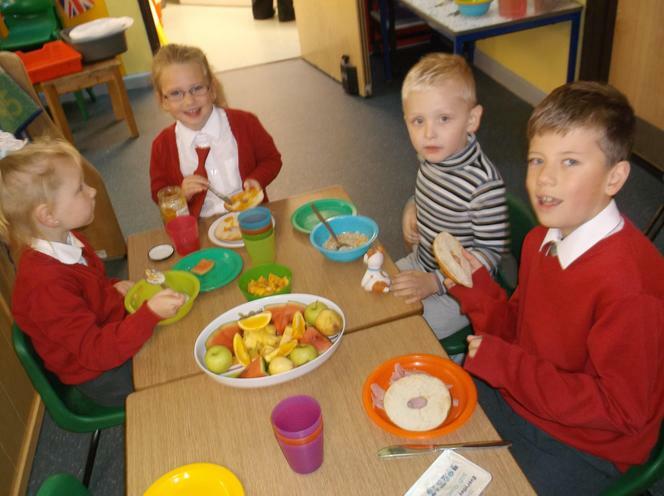 At St Johns Breakfast Club we aim for breakfast time to be a calm, relaxed, chatty and sociable time to start their school morning. 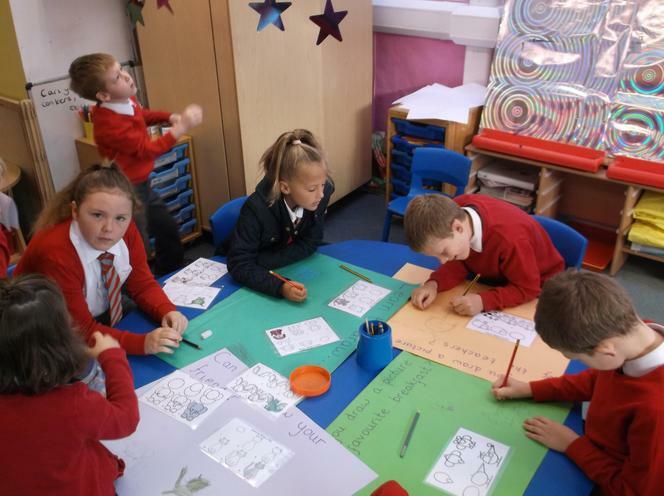 Staff enjoy using this time to catch up with the children about their weekend, any exciting news they wish to share etc. 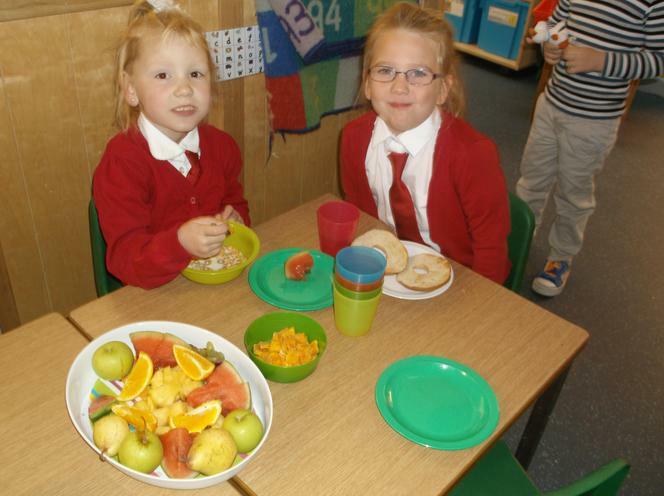 If you would like your child to eat breakfast with us in the morning, please can they arrive no later then 8.20pm. 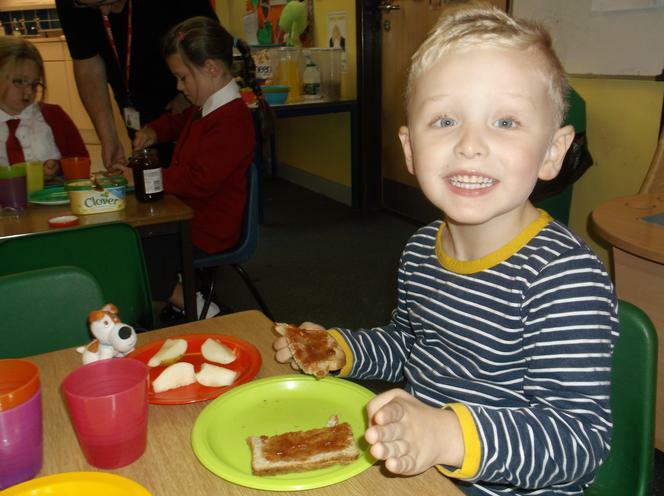 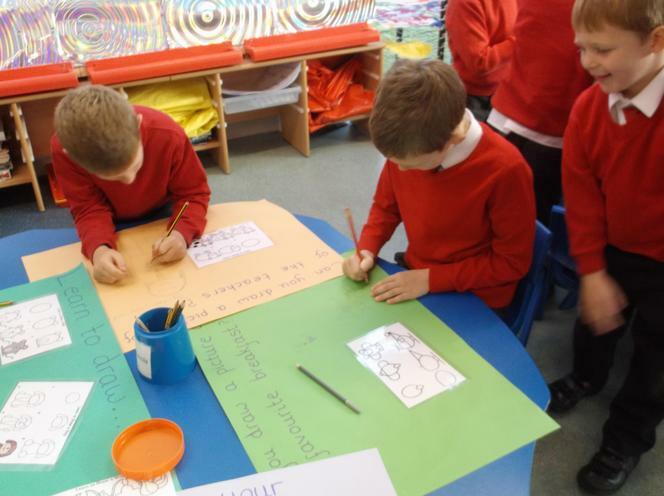 We also encourage children to be actively involved in planning their own activities they wish to do at Breakfast Club in the mornings. 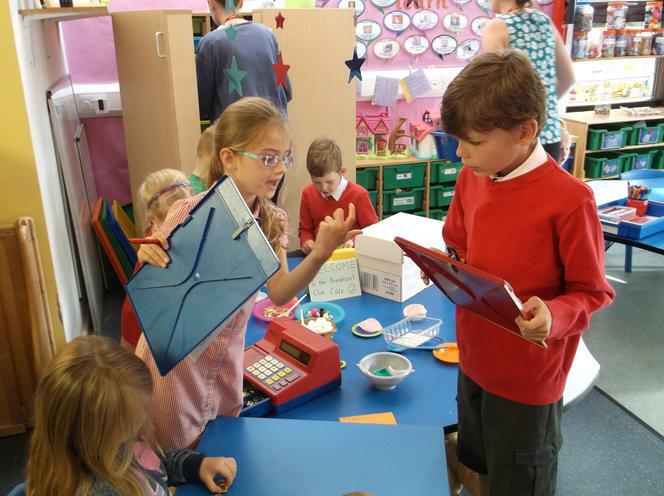 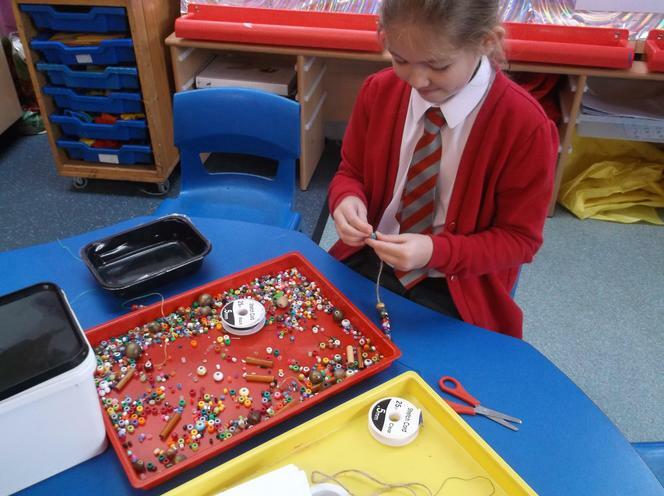 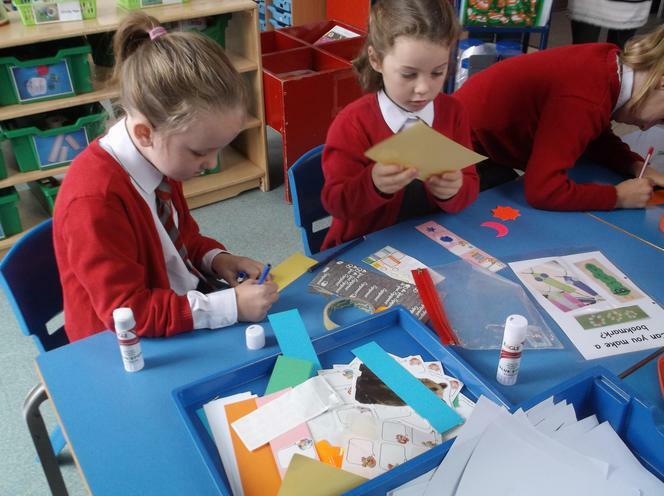 So far the children have enjoyed jewellery craft, bookmark making, play dough and learn pad games. 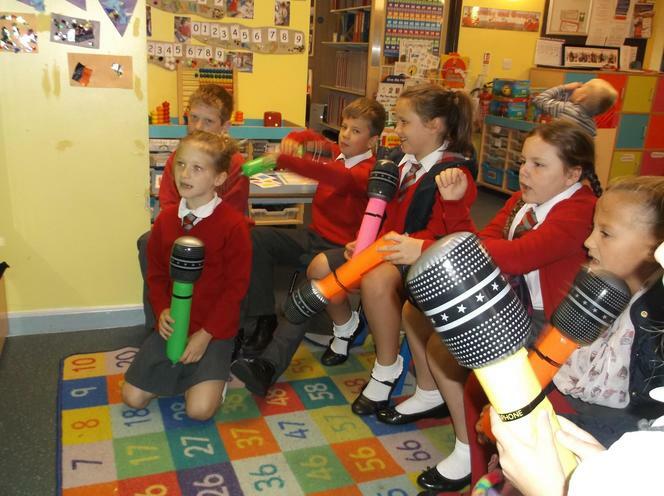 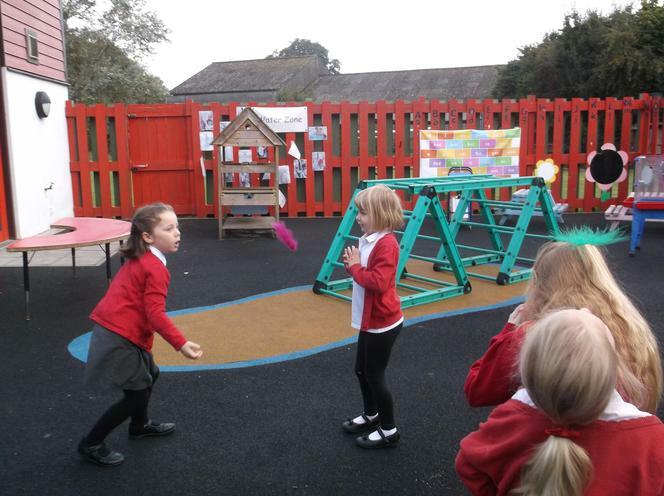 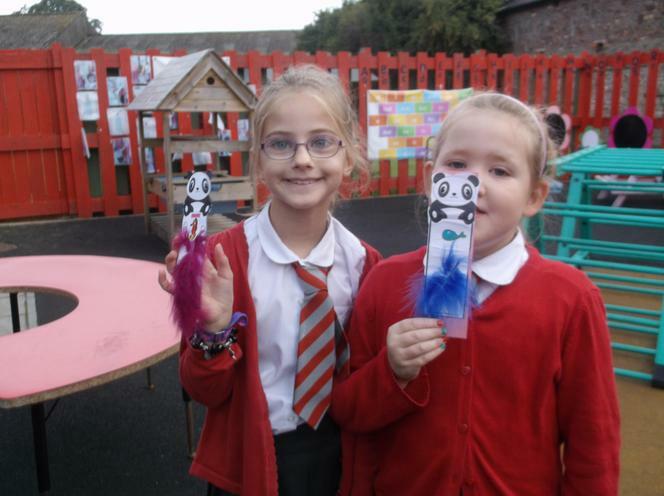 The children have also enjoyed taking part in our Breakfast Club challenges where they can win certificates for being the best karaoke king/queen or for winning our feather competition. 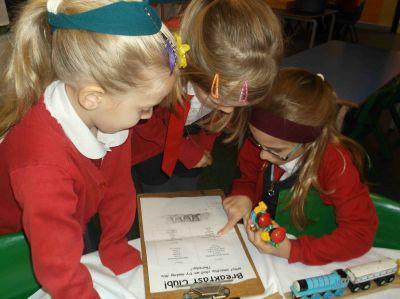 Don't forget we update our Breakfast Club scrap book regularly. 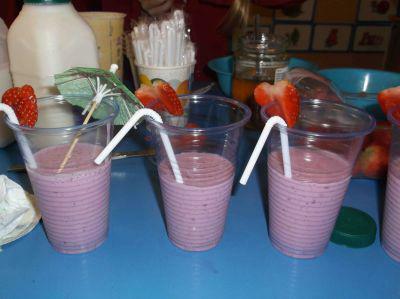 These are always available to parents in the morning where you can see photo's of your children taking part in our lovely activities.